Plateful is project with a mission to reduce food waste by serving sustainable and affordable meal kits to the local area. 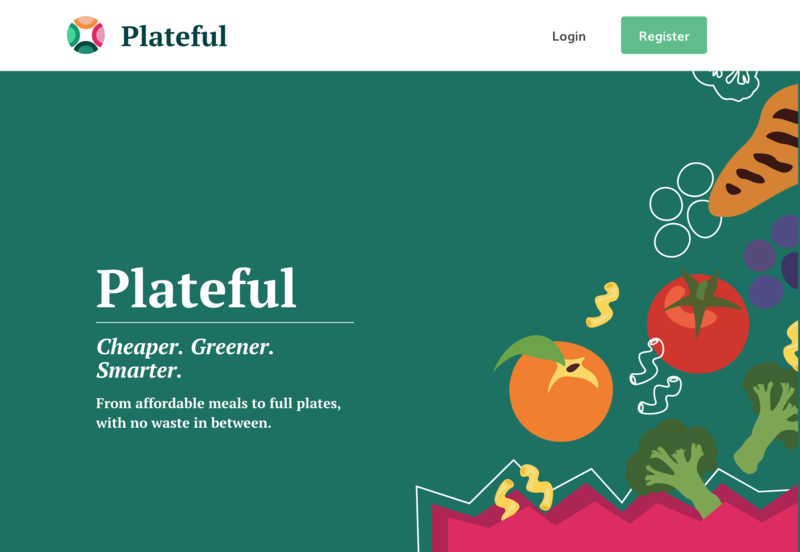 We created Plateful as a continuation of a USC Startup Nom Noms. 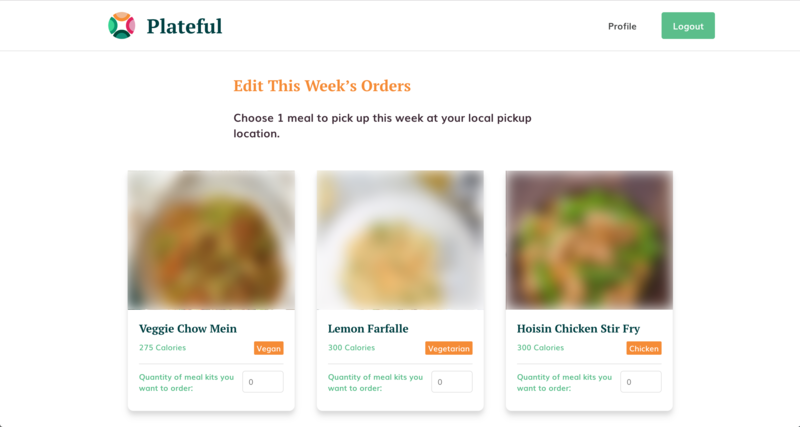 The project including building a marketplace website for meal-kit orders and payments, building a backend system to process and display users and orders, and rebranding the company to Plateful. I was in charge of overseeing and creating the infrastructure of the backend system, built in Django, along with all the dev-ops of the project, while the rest of my team worked on implementing the backend code. My main role was to design and build out the frontend portion of the project. 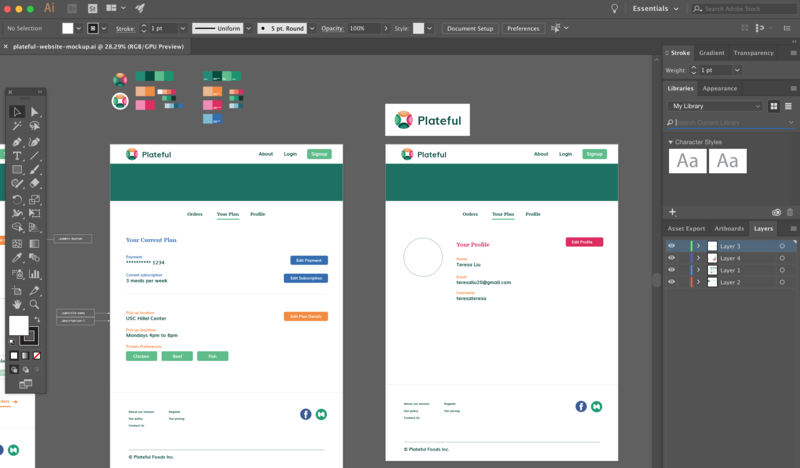 I started out designing the web application on Sketch, then moving over to illustrator for asset designs. One of my goals for this project was to challenge myself to build professional-quality designs that reflect the playful, colorful brand that I built, and to become more comfortable with UIUX design. Once I had finalized the designs and branding, I coded the frontend application from scratch, implementing the marketplace with user login, registration, and order selection and processing. 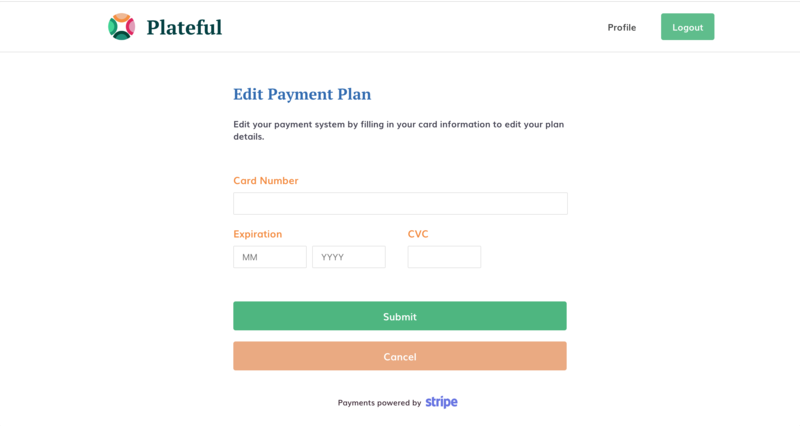 We used Stripe to process payments and integrated their API through our website. After working with my team to build out the backend, I hosted the backend onto Heroku and the frontend compiled React code to Amazon S3. I set up a custom domain to point to the buckets and linked the frontend to connect with the backend API and our website was up and running! 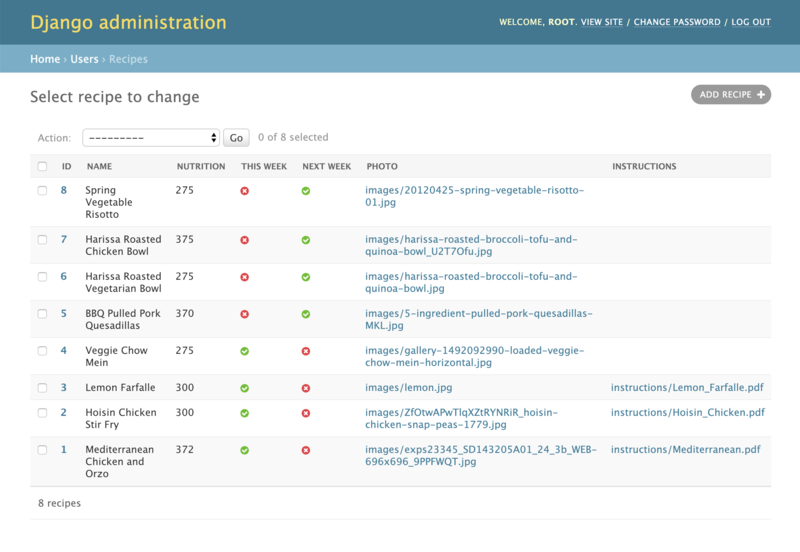 This project was a challenge to build out a fully-functioning, bug-free (mostly), user-friendly application from start to finish. We wanted to make sure it was reliable, trustworthy, and beautiful. I learned a ton about dev-ops and deployment along the way, and pushed my design capabilities as well.